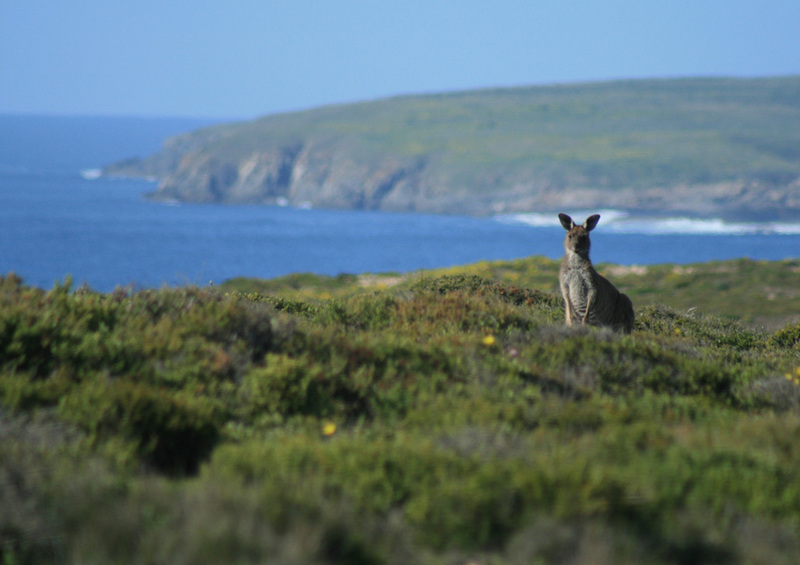 WildEyre is a vast conservation project covering more than 1.2 million hectares of the west coast of South Australia’s Eyre Peninsula. This nationally significant biodiversity hotspot is home to a unique combination of plants and animals, many of which are found nowhere else on Earth. WildEyre is a vast conservation project covering more than 1.2 million hectares of the west coast of South Australia’s Eyre Peninsula. This nationally-significant biodiversity hotspot is home to a unique combination of plants and animals, many of which are found nowhere else on Earth. Stretching across more than 300km of coastline, WildEyre showcases a diverse range of natural landscapes:from rugged cliffs, windswept beaches and sheltered coastal bays, to wetlands, majestic Red gum woodlands and huge expanses of mallee which provide homes for a plethora of wildlife like the Sandhill Dunnart, Mallee fowl and West Coast Mintbush. A healthy and diverse environment is critical to South Australia’s social and economic well-being. Despite 20% of the state being protected in national parks and reserves, these areas alone cannot sustain and maintain all of the natural systems and processes we depend on, nor can they provide comprehensive protection for our unique plants and animals. To reverse the vast decline of Sheoak Grassy woodlands and make a measurable difference, a whole of landscape approach is critical. WildEyre is a landscape scale conservation program involving individuals, local, regional and national groups working together to restore the unique and diverse ecosystems of the Eyre Peninsula. 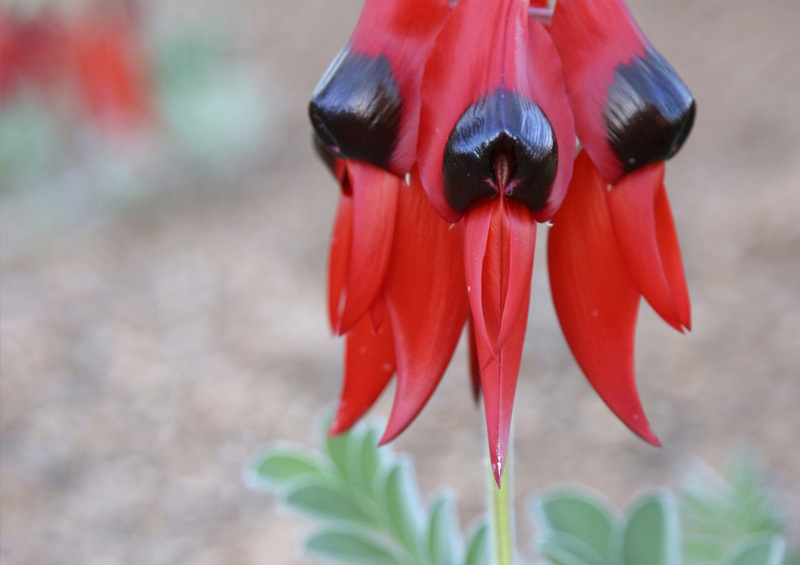 As part of WildEyre, Greening Australia has helped to revegetate 1500 hectares of land, protect almost 10,000 hectares of remnant vegetation and collect 1200kg of native seed. 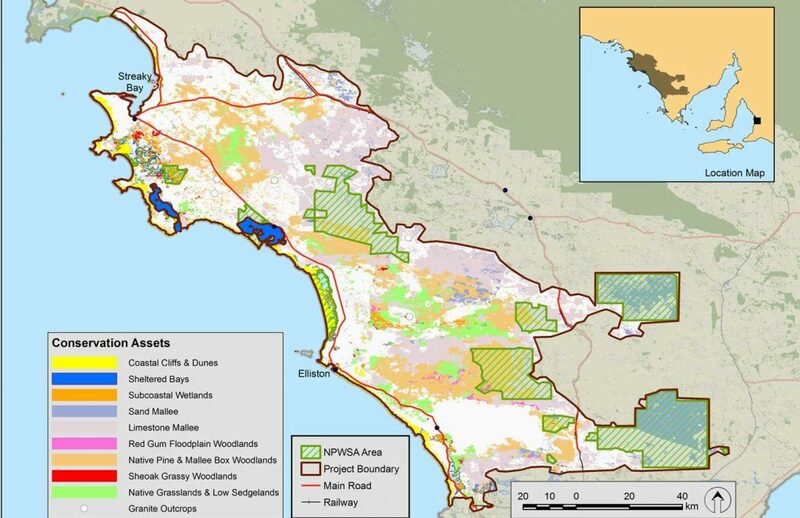 The program is underpinned by science with the latest planning methodologies, research findings and innovative on-ground techniques employed throughout our work on the peninsula. Onground actions are guided by the local Conservation Action Plan developed by the WildEyre working group who meet regularly to plan and share knowledge. 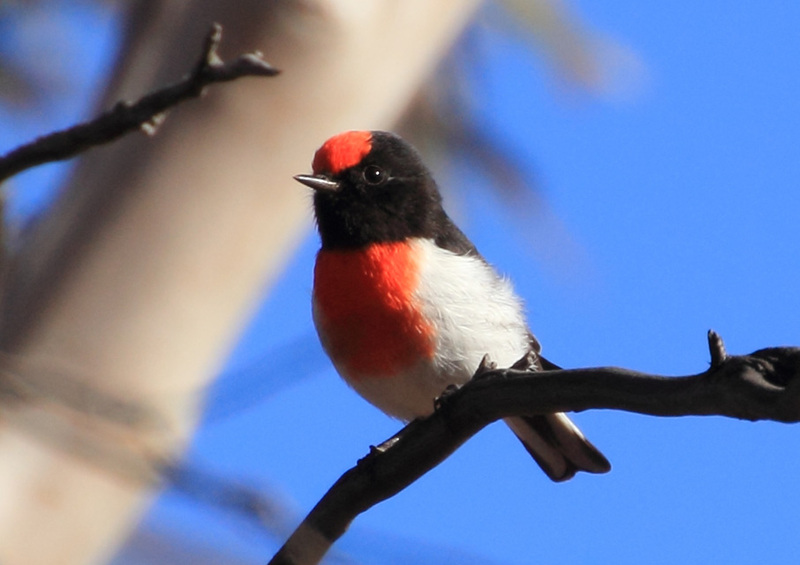 Regular monitoring and evaluation across our 80 bushland condition monitoring sites and bird surveys provide valuable data for tracking results and improving restoration work. WildEyre is a collaborative program that understands and responds to the needs of local communities and actively encourages the participation of local land managers and indigenous communities. 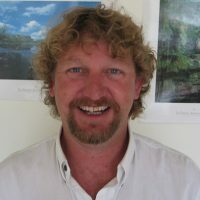 Simon has been working on the Eyre Peninsula for the last 13 years to protect and conserve native vegetation across the region.